You’ve probably heard the saying “good things come to those who wait.” Well, that doesn’t apply to those shopping for dental insurance. Most available plans require a waiting period for the policy to go into full effect. During the waiting period, you may not have any insurance coverage even though you’re paying premiums for dental insurance. Depending on your policy, you may have coverage for preventative care immediately but not for basic or major procedures. Some health insurance plans include dental benefits in their policies; enter your zip code to compare free quotes and find the plan that’s right for you! 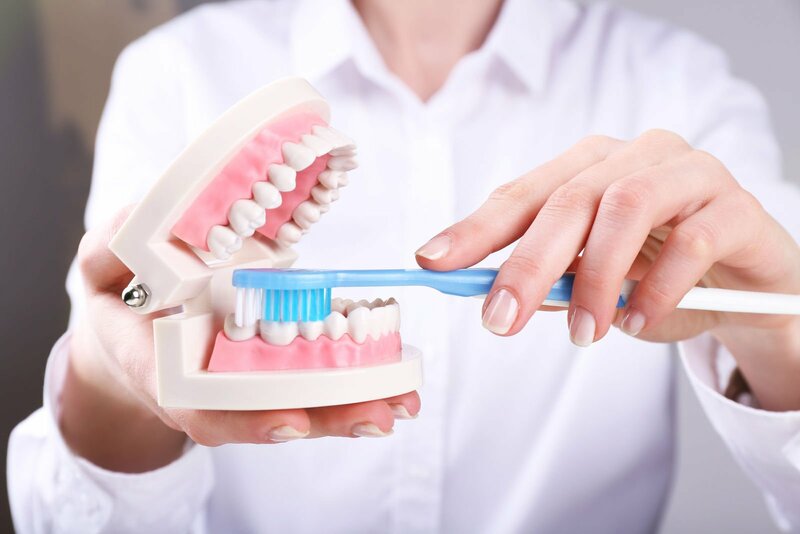 Preventative screenings, including cleaning and x-rays, are usually covered right away, but restorative or procedures to correct oral health problems can be limited by a waiting period of six months to a year. However, if you choose the right dental plan, you may not have to wait at all for basic or major dental procedures. 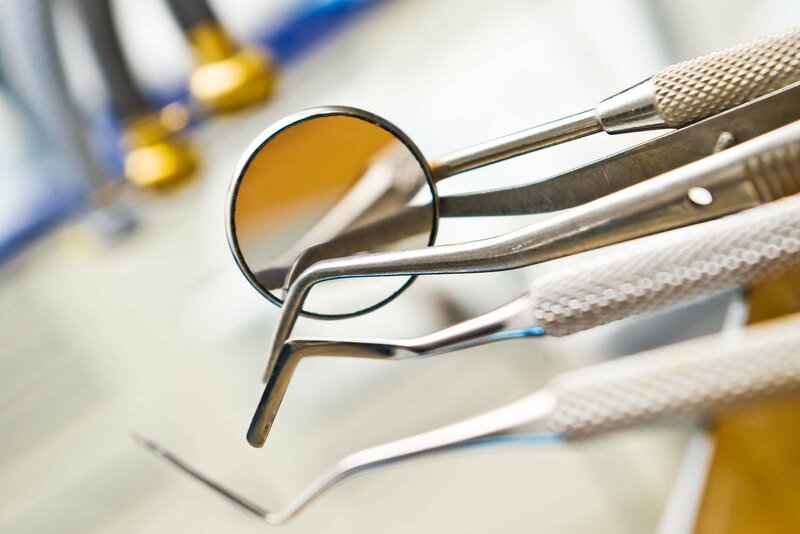 In addition to dictating when your dental insurance goes into effect, it also limits and restricts certain procedures. For example, a dental plan may limit denture replacement to once every five years or won’t cover a filling replacement if it’s been in place for less than six years and you aren’t having any issues with it.
. For example, if you already began procedures needed to get fitted for a bridge, your insurance may not pay for the remaining services because the work began before your current plan went into effect. As another example, if you’ve had missing teeth for years, your dental insurance may not cover replacing the teeth as it was a pre-existing condition before you became eligible for coverage. Despite what you may think, there are dental insurance plans that can be used right away with no waiting period imposed. 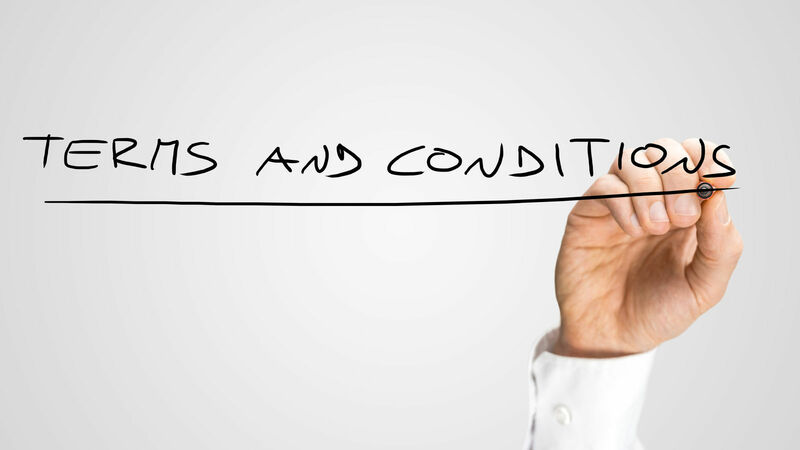 But, how do you find those plans, and how do you understand the fine print in contracts? The best way to get what you need and want in dental insurance is to shop around. When comparing insurance plans, you want to make sure you understand the monthly premiums, what your yearly maximum coverage is, and what services are and aren’t covered by the plan. Failure to understand and ask questions about any of the above may cause you to pay out of pocket for insurance premiums and the dental care you need. If you’ve put off dental treatments such as cleanings for quite a long-time chances are you’re going to need a dentist sooner than later. If you’re already experiencing dental pain, you’ll probably need expensive treatments to alleviate your pain and repair any damage that’s been done. If you’re shopping for insurance plans and have already visited a dentist, or planning to go soon, it’s important to get a treatment plan complete with ADA dental codes. Next, use that information to call your proposed insurance plan and review coverage. When you know what’s covered before you go to the dentist, you can prevent any unpleasant financial surprises. Don’t let your tooth health get out of control. Instead, get the affordable coverage you can use right away when you know what you need and expect from your insurance company. 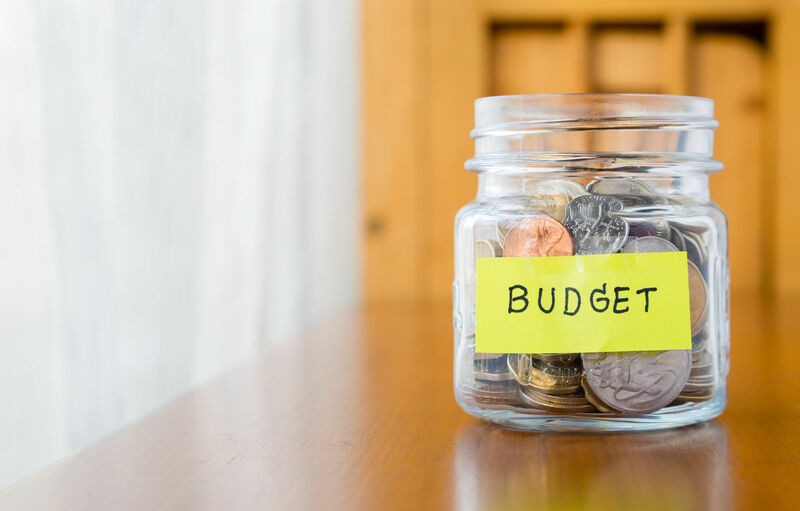 Lastly, if you find out you can’t afford dental insurance or can’t wait for it to go into full effect – you can always check into a dental savings account. A dental savings account is the best affordable alternative to traditional major dental insurance. With this type of coverage, there are no waiting periods, deductibles, maximum coverage amounts, or exclusions for pre-existing conditions. 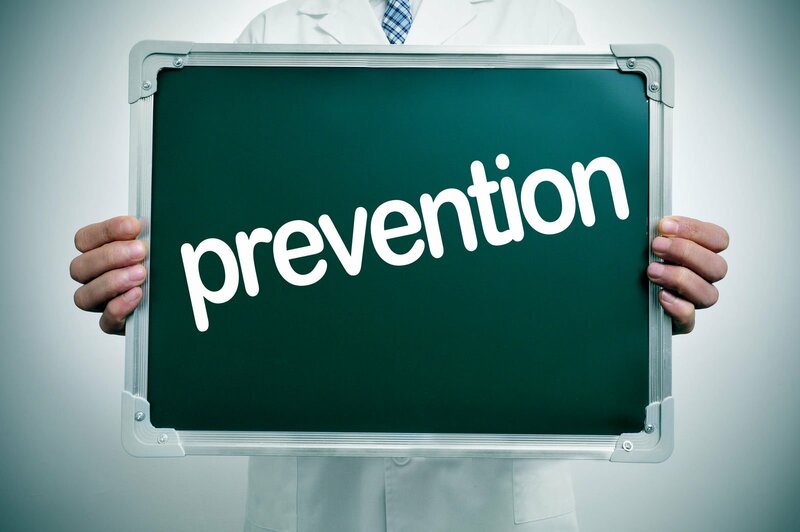 Instead, all monies placed in this account can be used right away for any preventative or corrective dental care. Can I find just dental health insurance companies?